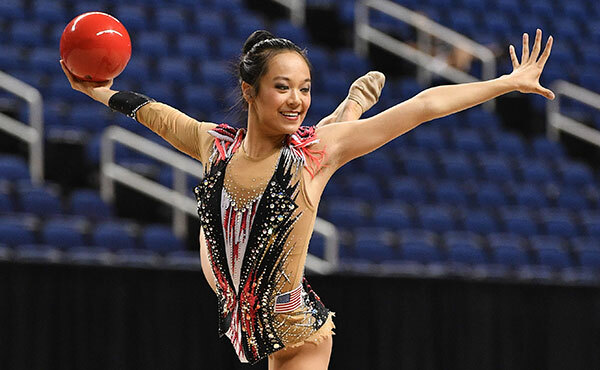 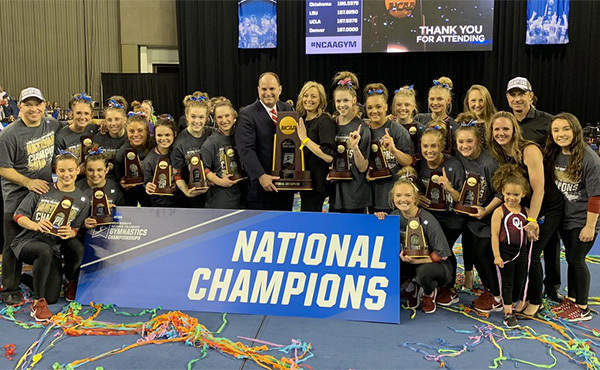 INDIANAPOLIS, March 20, 2018 – Four U.S. athletes will compete in two International Gymnastics Federation World Cup competitions this week. 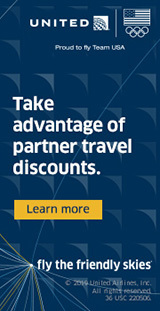 On Wednesday and Thursday, Donothan Bailey of Mission Viejo, Calif./U.S. 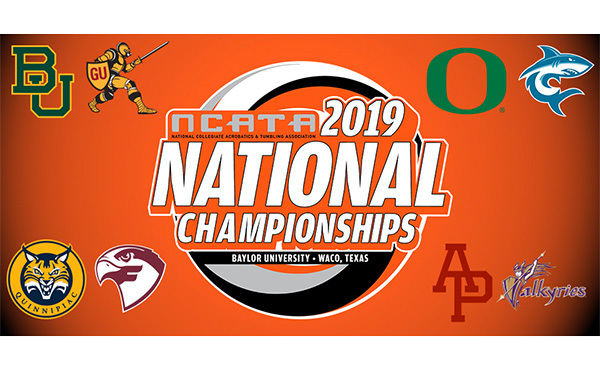 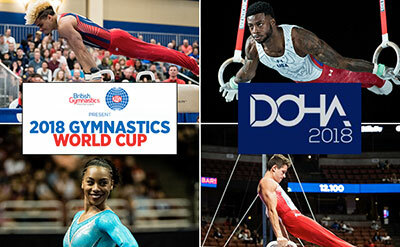 Olympic Training Center, and Margzetta Frazier of Erial, N.J./Parkettes, will compete in the Birmingham (England) World Cup while Marvin Kimble of Milwaukee/Salto Gymnastics and Alec Yoder of Indianapolis/Ohio State University, are scheduled compete at the World Cup in Doha, Qatar, March 21-24. 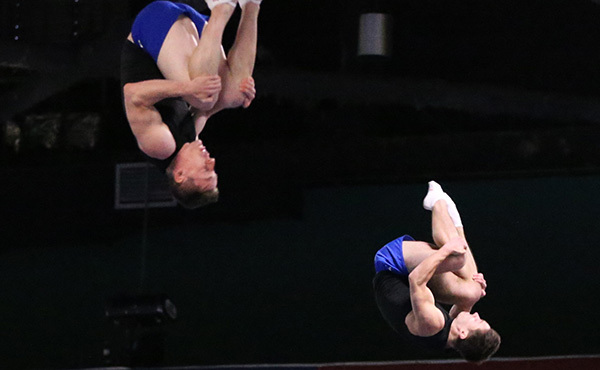 The Birmingham World Cup is the third of four all-around World Cups in the 2018 season, while the Doha World Cup features individual event competition. 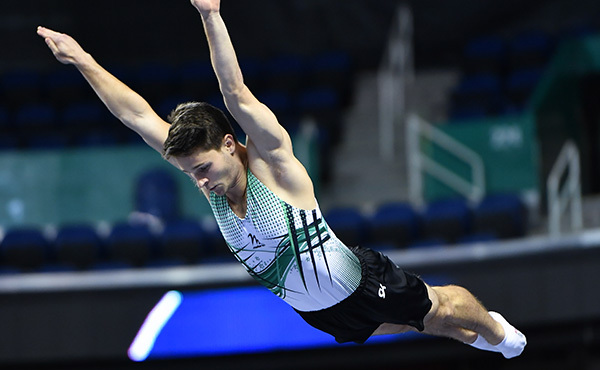 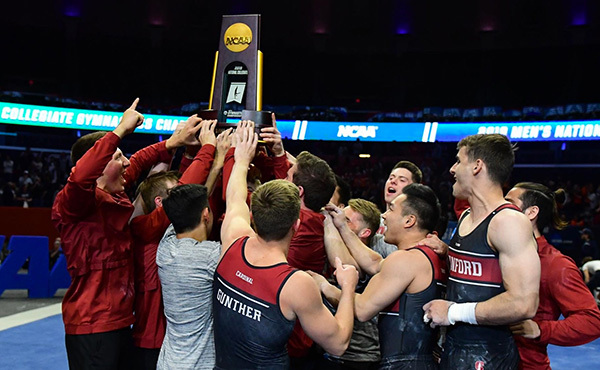 In Doha, Kimble is expected to compete on four events (pommel horse, still rings, parallel bars and high bar), while Yoder is registered for three (pommel horse, parallel bars and high bar).